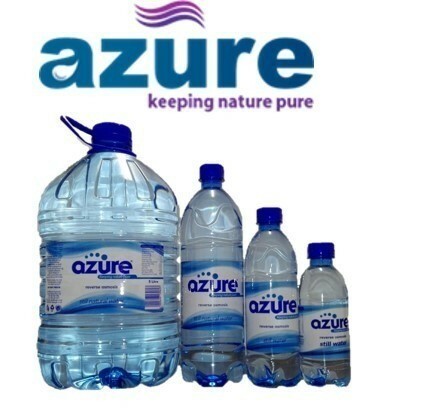 Smergos Life offers a range of products that anyone can use. 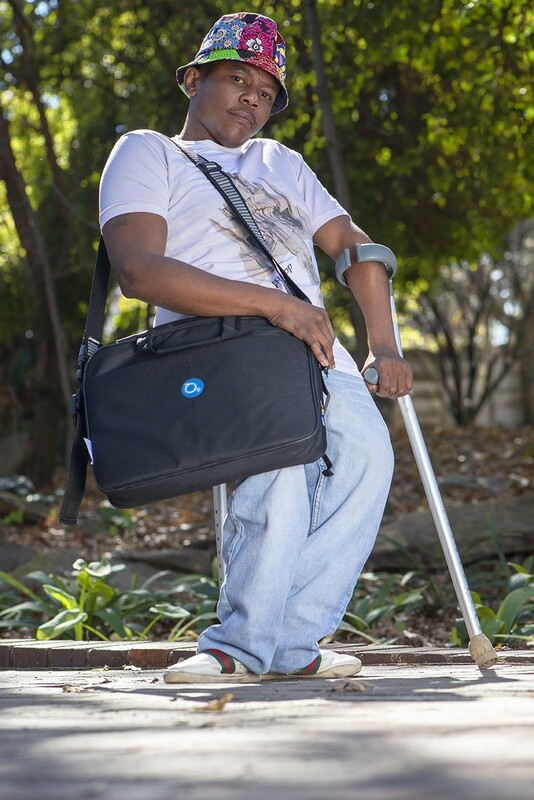 For every product you purchase from Smergos Life, we’ll donate a wheelchair bag to a person in need. This buy one, give one model is exclusive to Smergos Life. The Biz Bag is padded with a divider in the inside of the bag to ensure your belongings are protected and organised. There is also an adjustable and removable shoulder strap, with an additional pocket in the front of the bag to carry smaller items such as a mouse, USB sticks, pens, etc. 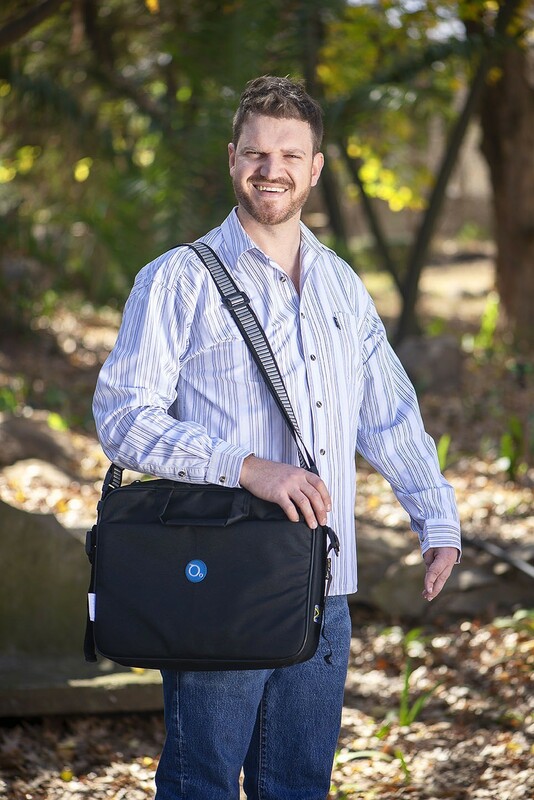 The first product we’re releasing under Smergos Life is the Biz Bag, it carries and protects your laptop, tablet, books and other general office equipment. Use it at the office, on business trips, and at university. The Smergos story began one morning as Nick was thinking about what he could give Nicole on her next birthday. He recognised that she often struggled to carry or keep her belongings on her lap while using her hands to push herself in her wheelchair. A wheelchair bag was the obvious solution. It would be functional yet also original and distinctively Nicole. The more he thought about the idea, the more Nick began to see far richer possibilities. That afternoon, he called Nicole and asked her if she would like to make something that could change lives. Her response? “Definitely! I’m in!” Smergos was born.